​Welcome to Las Palmas! Situated in locations throughout the Chicago, IL suburbs, we are the premiere restaurant for delicious, authentic Mexican food. When you come to one of our Chicago area Mexican restaurants, our staff makes you feel like family. Our comfortable and tranquil setting is just what you want in a relaxing Mexican meal. We see to it that you are treated with the utmost respect. 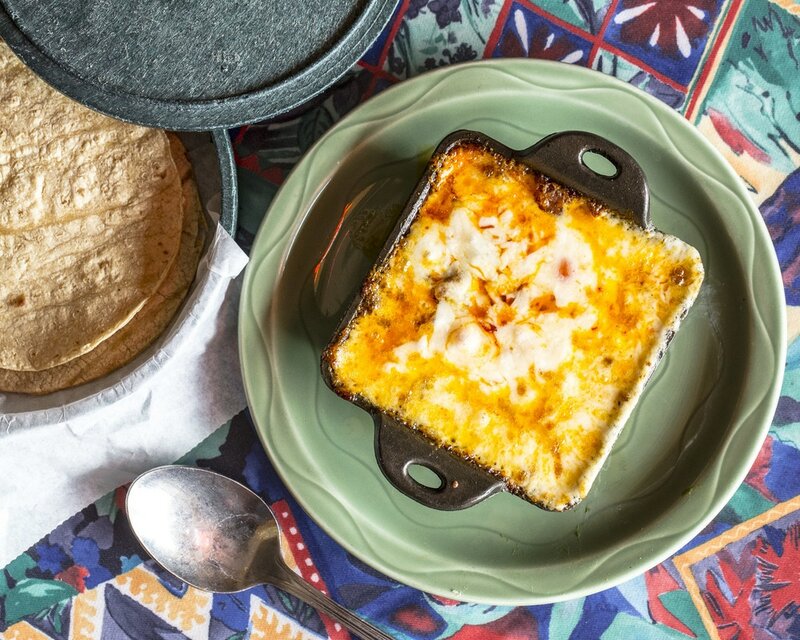 We cook all our traditional Mexican food as if you were in our kitchen back home in Mexico. With our unique combination of herbs and spices, we will prepare your entrees made-to-order. Planning a wedding, office party, or any other type of special event? Call us and speak with a staff member about our Mexican food catering service. Our goal is for you to come back over and over again as one of our regular customers. Our Mexican food menu contains a vast array of Mexican cuisine so that there’s something for everyone. From ceviche to burrito bowls, you will find a Mexican dish that will soon become your favorite. 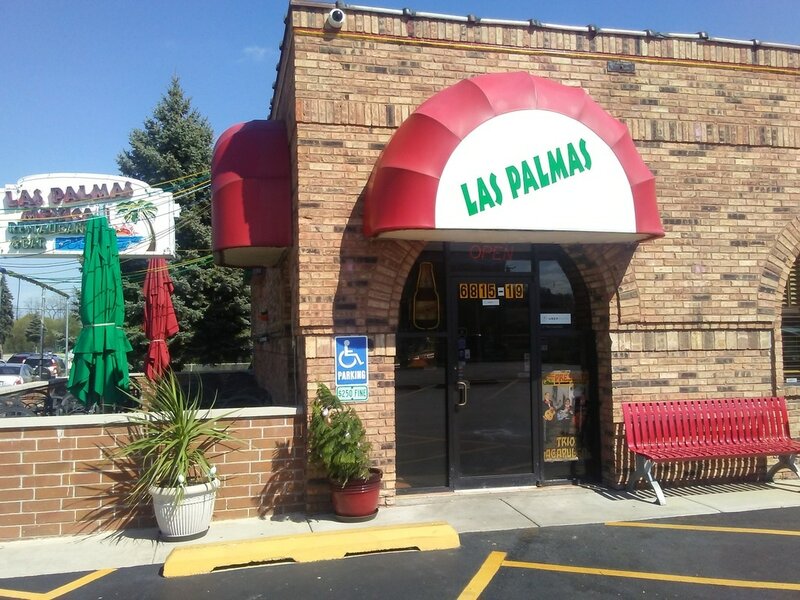 If you are looking for “the best Mexican restaurant near me,” look no further than Las Palmas! We welcome you to dine with us at one of our four local Mexican restaurants in Naperville, Westmont, Hardwood Heights, and Mundelein. 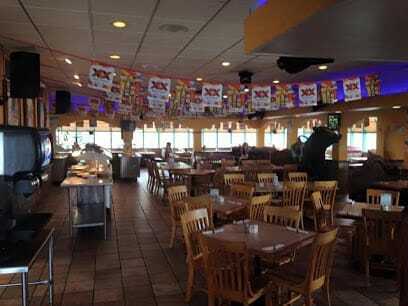 ​If you are searching for the best taqueria in Naperville, your search is over. At Las Palmas Mexican Bar and Restaurant in Naperville, we love creating food that our customers enjoy. Whether you dine in, order carry out, or place an order for food delivery, we want you totally satisfied. Our restaurant carries on the Mexican tradition to regard you as family. We pick the freshest ingredients to prepare the best Mexican cuisine for you. 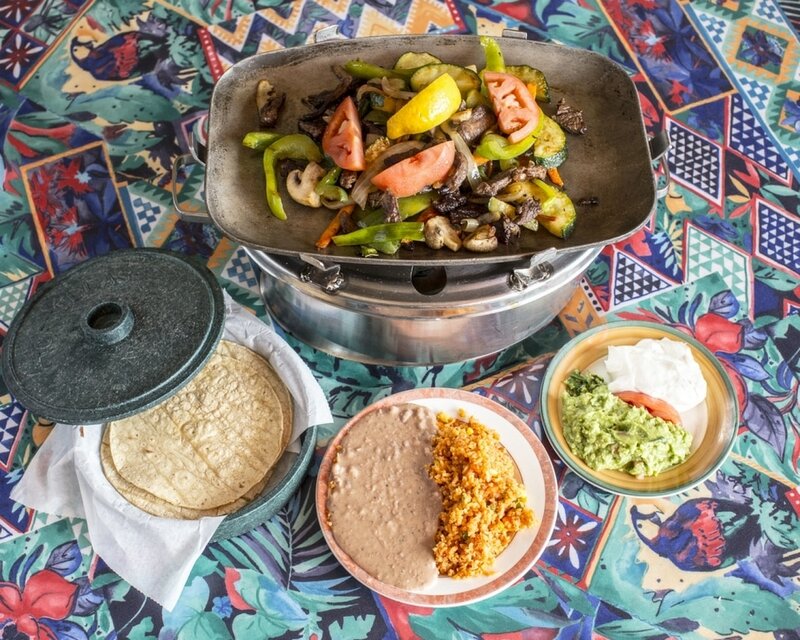 Nobody can beat our famous Mexican grilled fajitas and steak tacos. Nothing pairs better with our entrees than a cold Mexican beer or tasty margarita. ​The new Las Palmas in Napervile now has a buffet starting at 9:00 am. Sunday 9AM to 8PM for $10.50/Person. New Live Music with Nighclub hours. ​Whether you have a taste for great Mexican enchiladas or Mexican lunch, Las Palmas Mexican Restaurant and Bar in Westmont is the place to be. We have been giving folks in Westmont, IL one-of-a-kind Mexican cuisine for over 20 years. No doubt about it: we serve the best Mexican food in town! We offer a dining experience like no other Mexican restaurants in Westmont. You will always feel welcomed whenever you are here. Our courteous and friendly staff will always see that all your requests are met. We go the extra mile to ensuring that your time at Las Palmas in Naperville, IL is an unforgettable one. Regardless of what type of Mexican food you have a taste for, we can create a tasty Mexican dish for you just the way you want it. If you like your food more or less spicy, we’ve got you covered. Our chefs don’t mind varying any menu item for you. We want you to be happy and satisfied with our entrees, as well as our service. Your absolute pleasure with us at Westmomt's Las Palmas is our main objective! 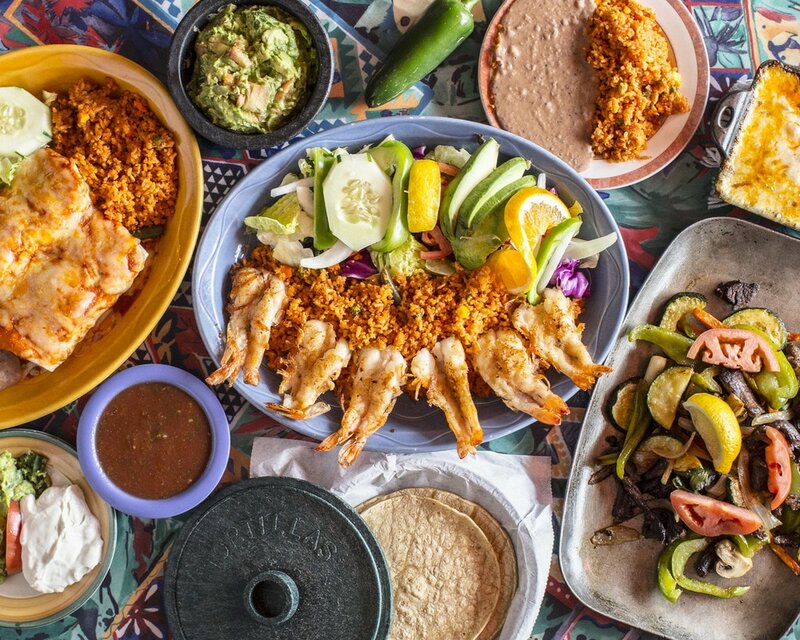 ​Las Palmas Mexican Restaurant and Bar in Hardwood Heights is the top restaurant in the Hardwood Hts. area for good Mexican food, like tortas sandwiches, chorizo & eggs, and fried ice cream. We serve up a wide assortment of authentic Mexican entrees. We represent traditional elements with a focus on using the best ingredients to enrich the delicious flavors that highlight the wonderful taste of Mexican cuisine. We provide for our customers an extensive menu that offers something for everyone. Our chefs create tacos, enchiladas, salads, fajitas, burritos, etc. 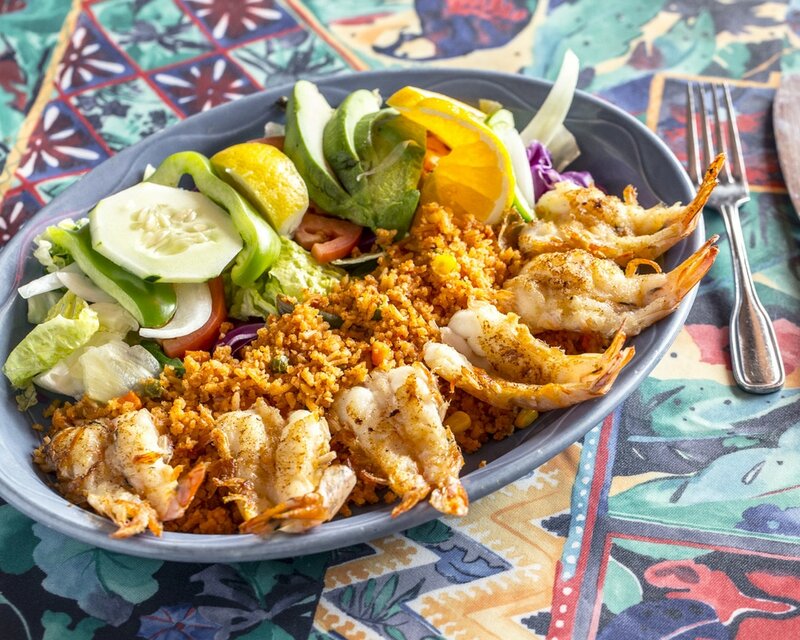 using the freshest meats and vegetables, as well making Mexican-style shrimp cocktail that you will only find at our Hardwood Heights Mexican restaurant. We also have other Mexican favorites, including nachos, homemade guacamole, and fish tacos. Our restaurant has been in existence for more than 20 years, and during that time, we have been voted #1 for the Best Mexican cuisine. When you have a taste for traditional, authentic Mexican food, come by, sit down, and enjoy one of our flavorful entrees. 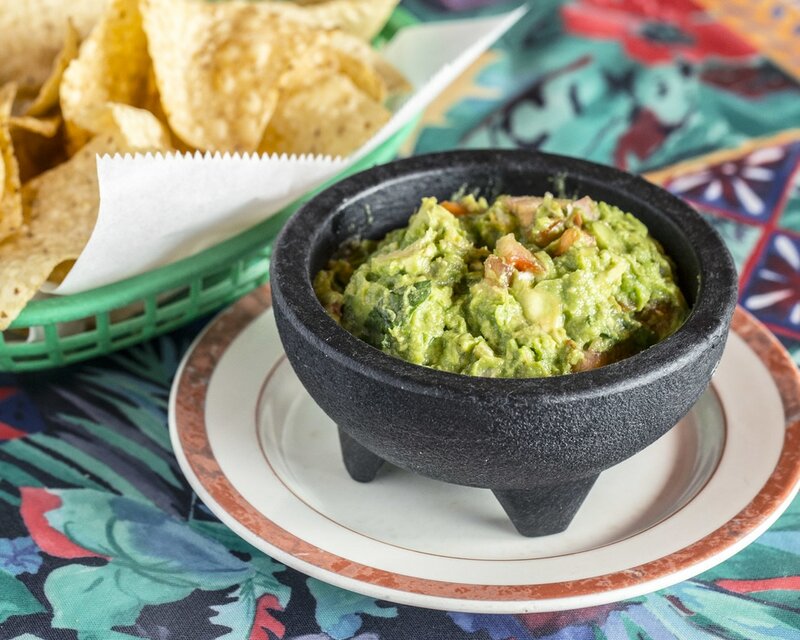 ​Whether you want to treat yourself to a good Mexican lunch or want a spot to have a fun night eating and drinking with friends, you will find no better place for a good time than with us at Las Palmas Mexican Bar and Restaurant in Mundelein. Besides our tasty tacos, we have an extensive drink menu that includes a large assortment of Mexican beers, tequilas, margaritas, and pina colada. You can just relax with your friends at our bar before you sit down in one of our booths to enjoy some of our incredible Mexican food. We are proud of our food and our service. Each person on our staff will treat you with the highest level of respect because customer satisfaction is our main priority. We work hard to make sure that your food is created the way you want it. We give our guest prompt and friendly service. Mexican cuisine is famous for its unique taste that comes from special herbs and spices. We separate ourselves from other Mundelein, IL Mexican restaurants by providing only fresh meats and vegetables in all our flavorful creations. If you want to make a change to any entrée on our menu, let your waiter know. Our chefs are more than happy to accommodate you. 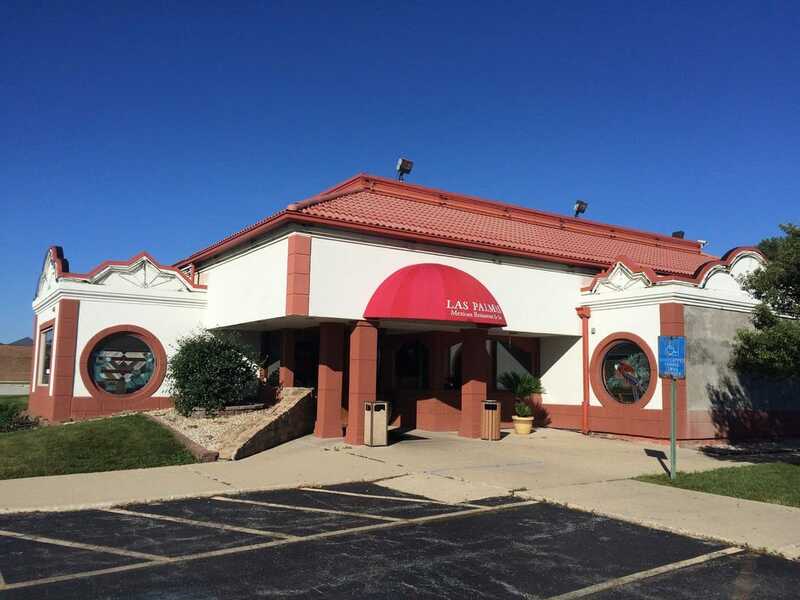 If you’re looking to plan a special dinner date with someone or just don’t feel like cooking, all you have to do is stop in at Las Palmas in Mundelein and you’ll be sure to have a pleasant and incredible dining experience!